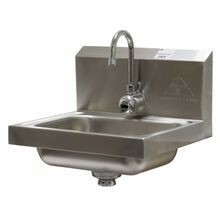 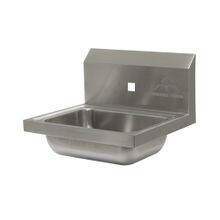 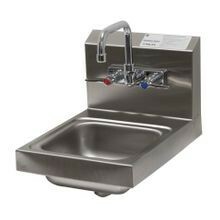 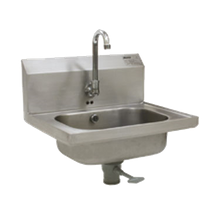 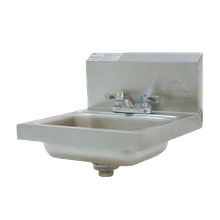 Advance Tabco SC-15-TS-X Underbar Basics Hand Sink, free standing, 15"W x 21"D x 33"H O.A., 9W x 9D x 4 deep sink bowl, includes: faucet with 4" O.C. 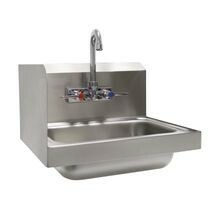 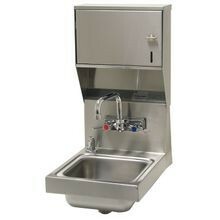 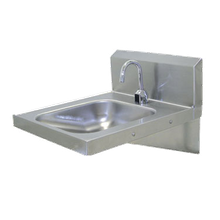 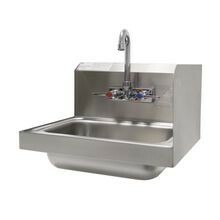 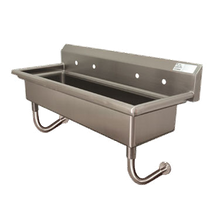 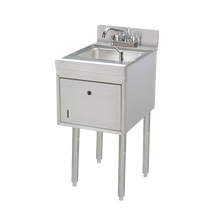 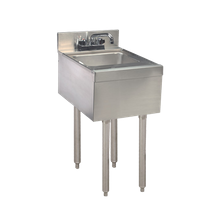 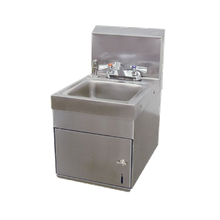 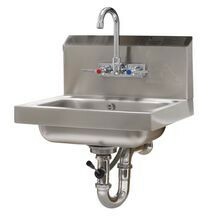 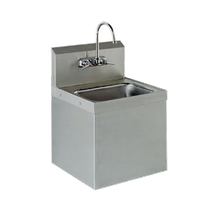 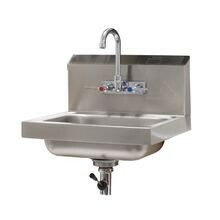 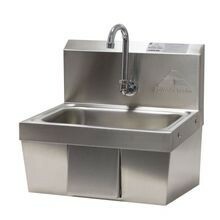 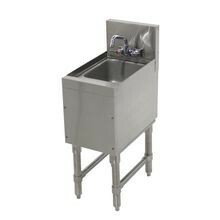 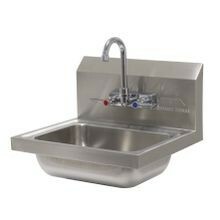 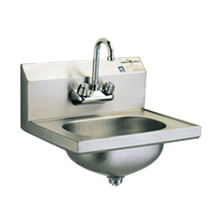 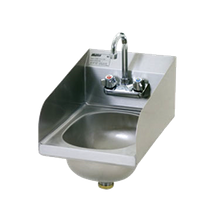 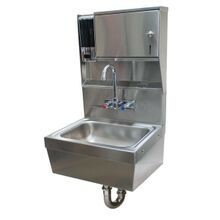 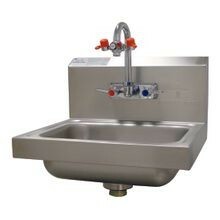 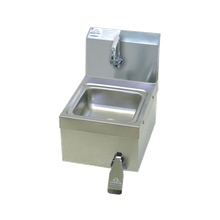 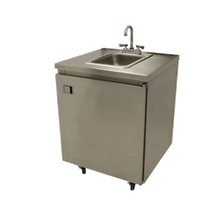 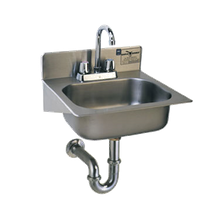 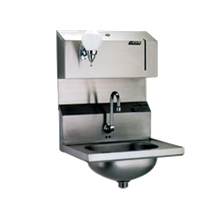 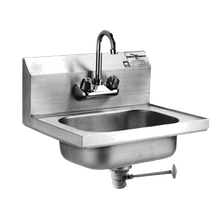 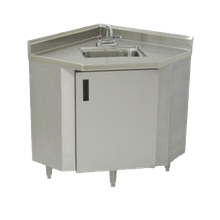 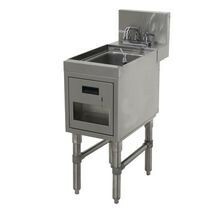 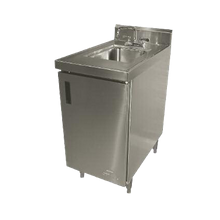 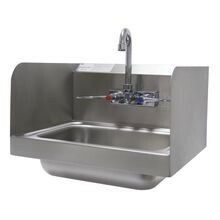 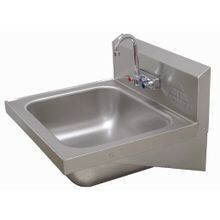 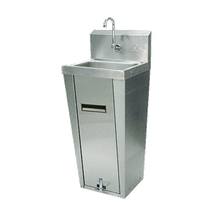 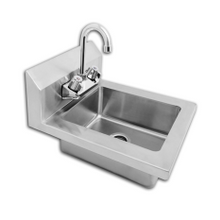 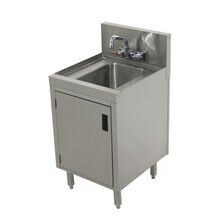 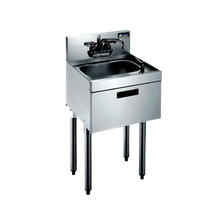 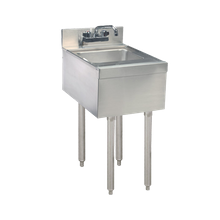 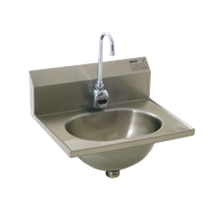 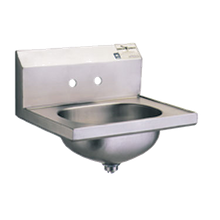 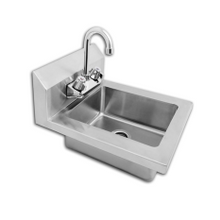 Food safety and sanitation are high-priority in the foodservice, healthcare, and hospitality industries; prevent cross-contamination and foodborne illnesses with a commercial grade hand washing sink. 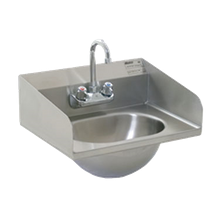 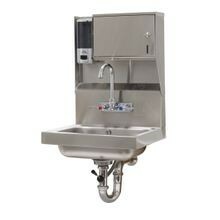 These sinks ensure sanitation in your kitchen, bar, and medical facility. 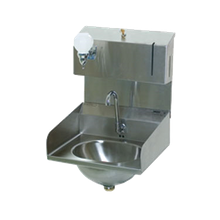 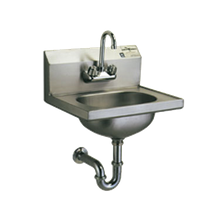 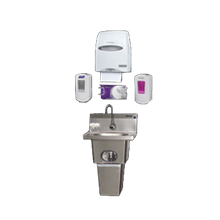 Many hand washing sinks are available with a hands-free or foot valve option, increasing workplace safety a step further.